5th Annual International Food Day is a success! Nearly 90 PB employees across five offices across Australia and New Zealand joined in the 5th annual Internal Food Festival. The Sydney, Brisbane, Perth, Melbourne and Auckland Pitney Bowes teams participate in this annual food fair. 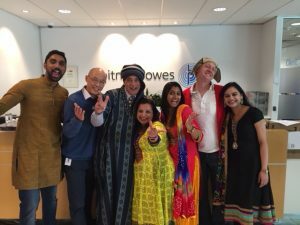 With employees from many diverse cultures, it has become a highly anticipated event. 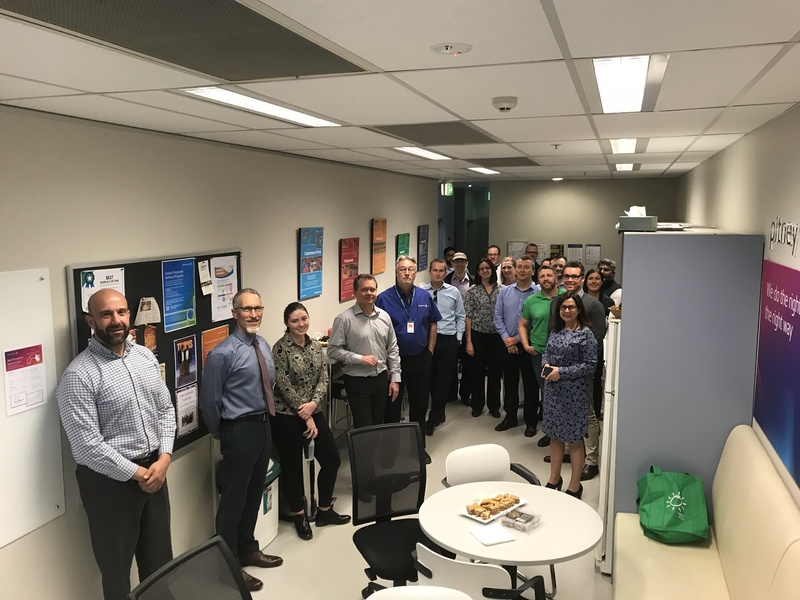 It was an innovative engagement as the Australian and New Zealand teams celebrated International Food Festival where employees showed their creativity, passion, and love for food. Every year people are encouraged to dress in traditional clothing as well. 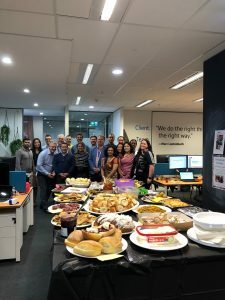 This year, employees prepared more than 100 different kinds of savory and sweet dishes across Sydney, Melbourne, Brisbane, and Auckland. Employees from cultural and diverse backgrounds were seen wearing their national dresses and cooked a dish that best represents their culture. Employees are always enthusiastic to celebrate this festival, it’s become the most enjoyed and awaited event of the year. 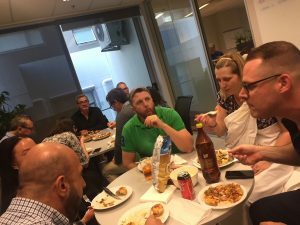 Employees competed for the best savory, sweet and best presentation of dishes. Prizes were also up for grabs for best dressed. charting their career path. Employees are encouraged to take at least one action each day to invest in their professional growth and development. The theme of the week is REBOOT. Each day will bring focus to new and existing resources that encourage employees to reflect on interests and skills, explore resources, build networks and own career plans. Tools, content and resources will be shared on an ongoing basis for participants and employees around the world.